A residential complex of 2, 3 & 4 bed luxury apartments and penthouses situated in La Cala de Mijas (Costa del Sol), an ideal spot where families can relax and enjoy dream surroundings within minutes of the beach and with views towards the La Noria Golf course. There is the option to include a Jacuzzi and/or barbecue area with the penthouses. This development comprises 48 apartments within an already consolidated gated golf complex. Excellent communal areas and all amenities, shops, bars and restaurant of La Cala de Mijas in walking distance. 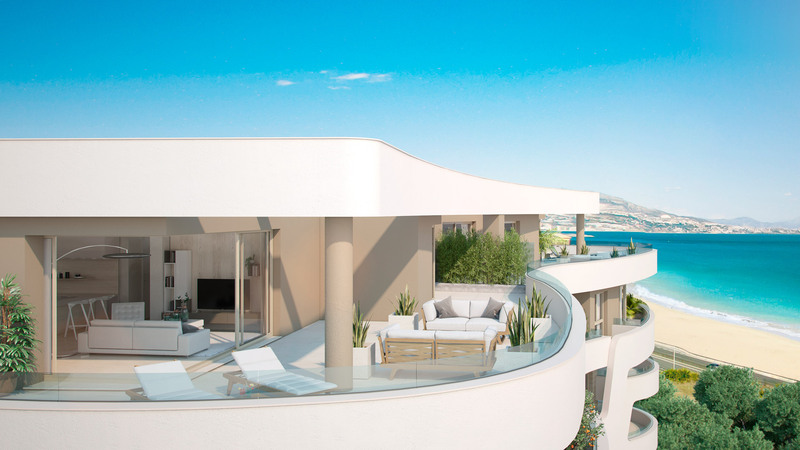 This is a unique opportunity to own a brand new luxury apartment in La Cala at a very reasonable price. Starting prices are almost half those of comparable new developments recently launched in the La Cala area.